Selling a home swiftly relies on showing a property in its best light from the moment a prospective buyer sets eyes on it. For those first glances via photography and video, drones are producing a new wave of possibilities for captivating curious home buyer’s attention – particularly for large properties where homeowners/realtors are willing to spend that bit more on making a sale. 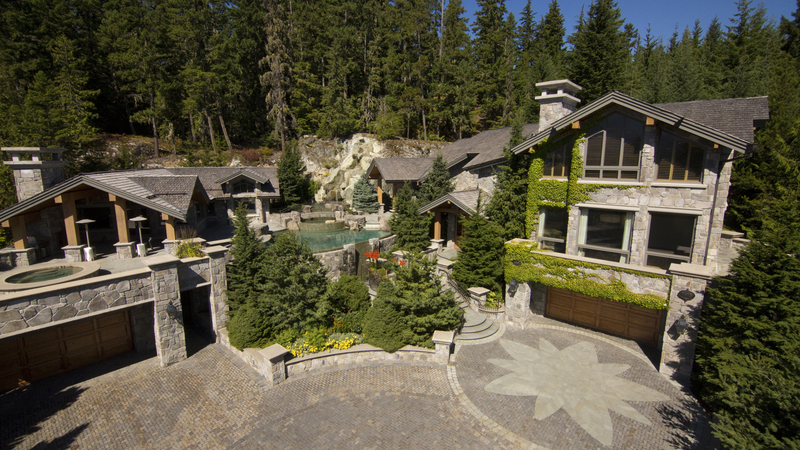 Drones are now used to create stunning aerial video and photography as part of a home prospectus. Professional operators can deliver panoramic views around a property, and highlight luxury features like pools, pastures, outbuildings, gardens, stunning landscape and breathtaking scenery. They can reach new heights and capture property angles not possible by any other means. Indoors, drones also allow for new interior elevations and POV shots which couldn’t be done any other way. While drones are by no means being utilised by everyone in the industry yet, for those firms who use them, it signals they are at the cutting edge of property marketing and prepared to go that bit further to give viewers the best impression. At Airstoc, many of our pilots specialise in the Real Estate sector, having gained a lot of experience from past work. Most home buyers have become adept at using Google Maps to further suss out a property, but with HD stills and video footage, private drone representation trumps the grainy shots of both Google earth and Google’s interactive Street View. Hiring a drone pilot as part of real estate promotion can have its drawbacks; mainly the noise and distraction they cause for neighbours and passers-by. And in terms of privacy, neighbours can get funny over their homes being captured on film without permission. The video possibility of UAVs has to be the most exciting when it comes to real estate use. Buying a home is one of the most important choices an individual or couple can make, meaning they need to feel confident in both their head and heart before sealing a deal. With hiring an operator through Airstoc you can take your potential buyer on an emotional journey as they view your marketing material; videos (set to music) can sweep the viewer up the drive, through the front door, and up a grand staircase to predict the steps of the future homeowner. When it comes to selling large properties, aerial film techniques are the easiest way to recreate that sense of grandeur and luxury – and drones make it accessible and affordable! Plus, drone footage of a property is still novel to most home browsers. Watching a video which spans the grounds of a luxury mansion and crosses expanses of stunning countryside builds up a sense of excitement that’s hard to resist!